A lot goes into designing a good t-shirt, but the illustrations on your shirts require particular attention. 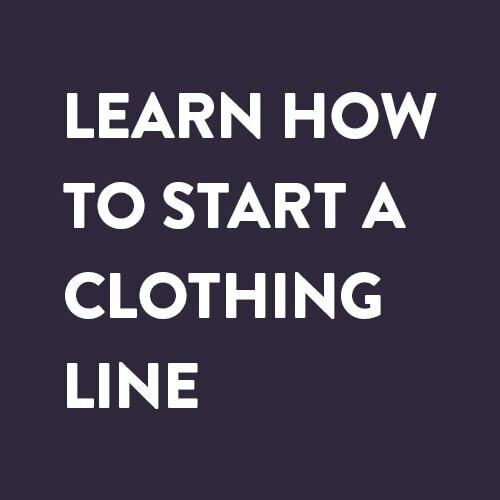 Of course, the quality of the t-shirt material and how it fits determines how happy your customers will be wearing your product after they purchase it, but the graphic or message on the t-shirt is what gets their attention and persuades them to buy the shirt in the first place. There are a million places your customers can go to find just any old t-shirt, but if your illustrations are unique, witty, eye-catching or just the right kind of weird, they will keep coming back for more. It’s okay if you don’t have the skills or abilities to create great designs for your t-shirts, we’re not all expert artists. So if you want to come up with quality graphics, you might need some quality help: someone who not only is a professional and qualified designer, but also someone who is willing to work with you to bring your vision to life. Art is a very subjective discipline and it takes a special kind of artist to be able to capture the image in your mind and put it paper. To help you find the designer that your company deserves, we’ve compiled a list of the five best places to look for designers that can create images for your t-shirts. Each service has its own strengths and weaknesses, so you’ll need to read on to find out which one suits you best. Dribbble is home to some of the most passionate designers on the internet. The site is as much a social network for designers as it is a storefront, meaning that it tends to attract designers who honestly want to perfect their craft and build a fanbase rather than those who are only looking to get paid. As an added bonus, this website appeals to artists who are just getting started and have yet to make a name for themselves. These artists are often just as great and they’re usually willing to work at a discounted rate just to get some experience and feedback. If you find a user whose work you like but who does not have a large following, you’ll probably be able to negotiate a very agreeable deal. 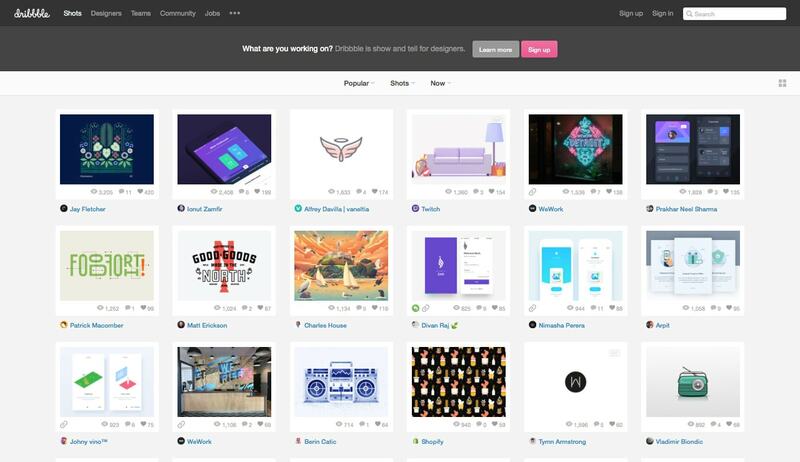 Dribbble’s social focus also helps you get a feel for the person behind the art. Even if you find someone whose pictures are amazing, you might want to keep looking if the way they talk to their fans or other members of the community puts you off. Keep an eye out for members who take requests from their fans, as this is a perfect way to gauge how they will deliver on your instructions if you hire them. In order to actually communicate with designers available for hire on Dribbble, you must purchase the Pro Plan ($20/year). With the Pro Plan you’ll be able to find designers by location, skill & work availability, send an unlimited amount of contact messages and more, but keep in mind that the cost of the plan is in addition to whatever you end up having to pay the designer. 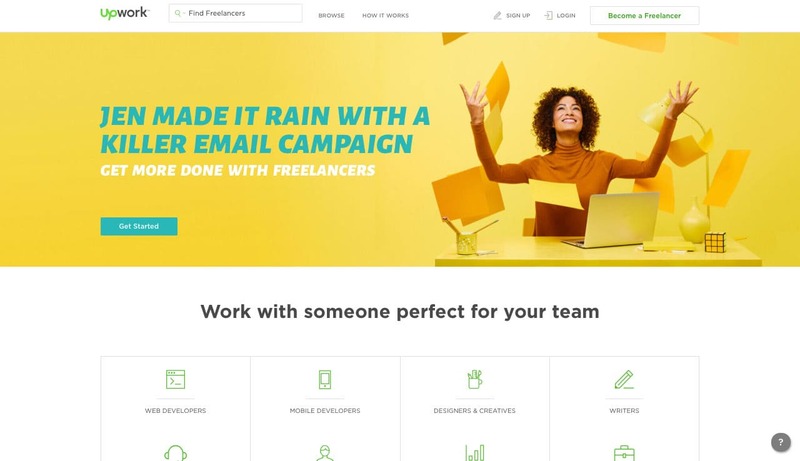 When it comes to hiring freelancers, Fiverr is the lowest common denominator in the best and worst way. As the name suggests, most of the services offered on Fiverr start at the $5 price point, though they usually have slightly more expensive options that offer additional features. 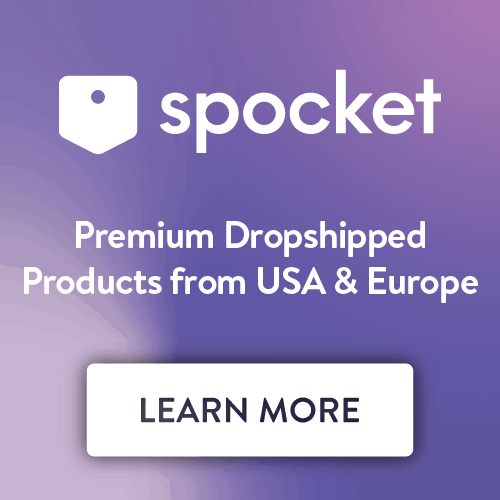 You can find some amazing deals using the service, often more than you would expect for such a paltry sum, but it is still true that you get what you pay for and if you are looking for the best of the best you may not be able to find it here. Still, it is worth looking into, especially if you’re designing on a strict budget. That being said, Fiverr’s best feature is probably its clarity. Fiverr’s users must define exactly what they will and will not do in very specific terms, so you never have to waste time communicating with a designer to figure out if your project fits within their areas of expertise. 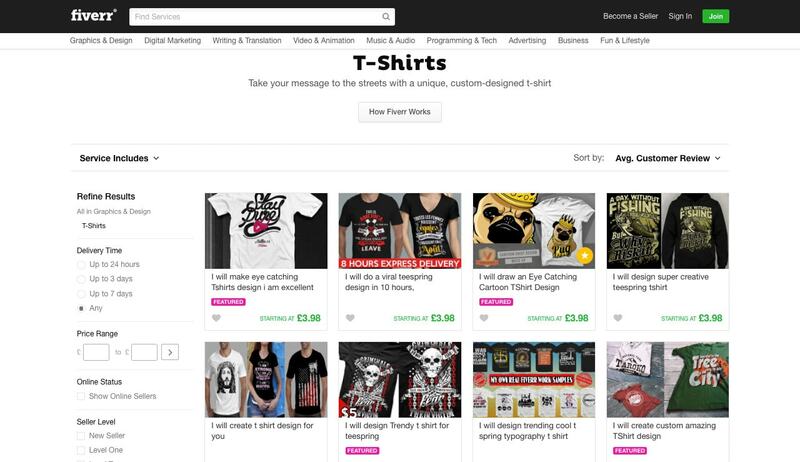 For example, you might find someone on another site who lists their work under “graphic design” and then find out they do not do t-shirts, but on Fiverr you can search for designers who do exclusively t-shirts and be rewarded with hundreds of results. Plus, since all transactions are conducted through Fiverr and are locked at the original price, you do not have to worry about a designer trying to renegotiate their wage midway through a project. 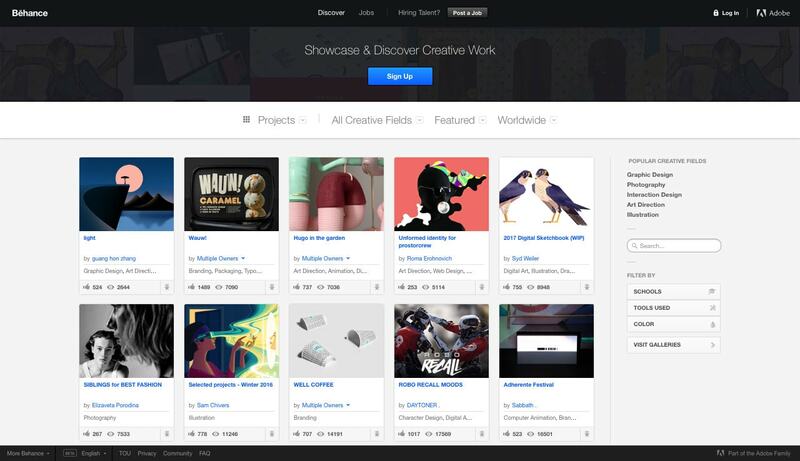 Behance hosts portfolios of a wide range of artists and boasts a robust set of tools and tags that make it very easy to find exactly the designer you’re looking for. What sets it apart from other similar sites is that it allows you to post a job and have the site’s designers apply for it. This system is the best of both worlds: you can create a post detailing exactly what you need, as you would on a site like Craigslist or Indeed, but rather than receiving inquiries from relatively anonymous users with resumes that may or may not be accurate, you will be getting applications from users whose portfolios and ratings are open to your inspection. Of course, the two routes the site offers for finding designers are not mutually exclusive. You can post a job and simultaneously look through users and portfolios yourself in order to find the best match for your project in the least amount of time. Upwork is similar to Fiverr in that pretty much anyone can sign up as a freelancer or post a job. 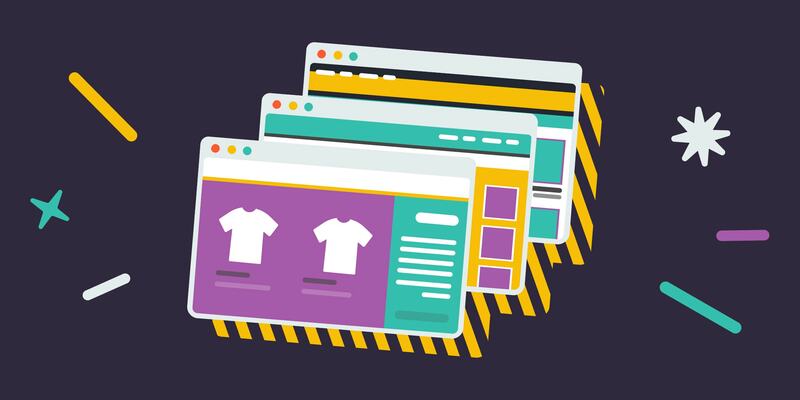 The screening process is minimal and users are not required to display a portfolio of their work, meaning the quality of the site’s users can fall anywhere on the spectrum. The site does have a fairly decent rating system, though, and also uses an algorithm to try to match you with freelancers it thinks will be a good fit for you. It also tracks how many projects a freelancer has completed through the site, which at least tells you what sort of work they have already done and provides mediation services in case of major disagreements between the designer and the client. 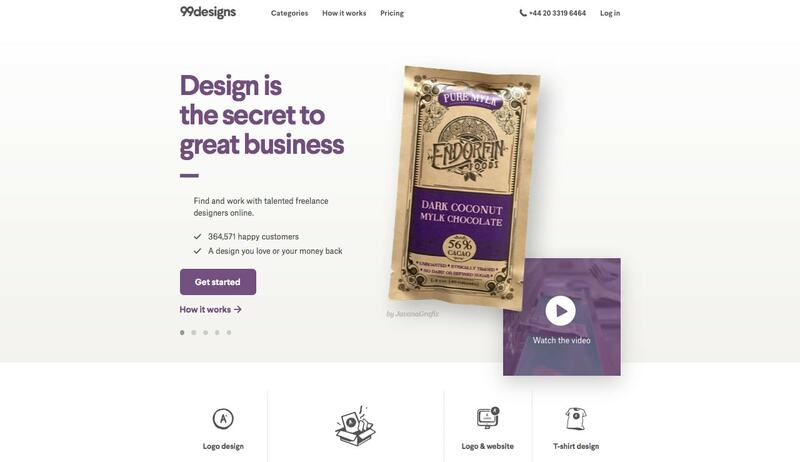 A radical company with a totally unique approach to hiring designers, 99 Designs is ingenious because it uses the human obsession with competition as a tool to provide you with the best product possible. When you launch a project through the site, you do not hire a specific freelancer for the job but rather create a contest in which the site’s users submit their finished products to you based on the instructions you provide. At the end of the contest, you pay only the designer who created your favorite design, and if you do not receive anything you like you do not pay at all. 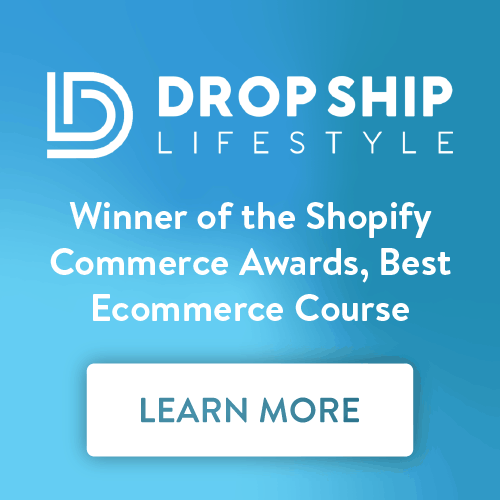 This is a great way to try out a variety of freelancers and find one that really suits you, but some might find the process overwhelming and prefer a more traditional approach. Remember, all of this comes down to personal preference and what works well for one person or company may not be the best fit for you. Experiment with different services until you find one that fits your tastes and your budget. The same goes for choosing between specific freelancers from any site. In this respect, your intuition is often just as valuable as more practical judgments. No matter how skilled a designer appears, if they make you feel off about something, you probably should not be working with them. Explore these services for yourself so you can start making t-shirt designs you can be proud of.